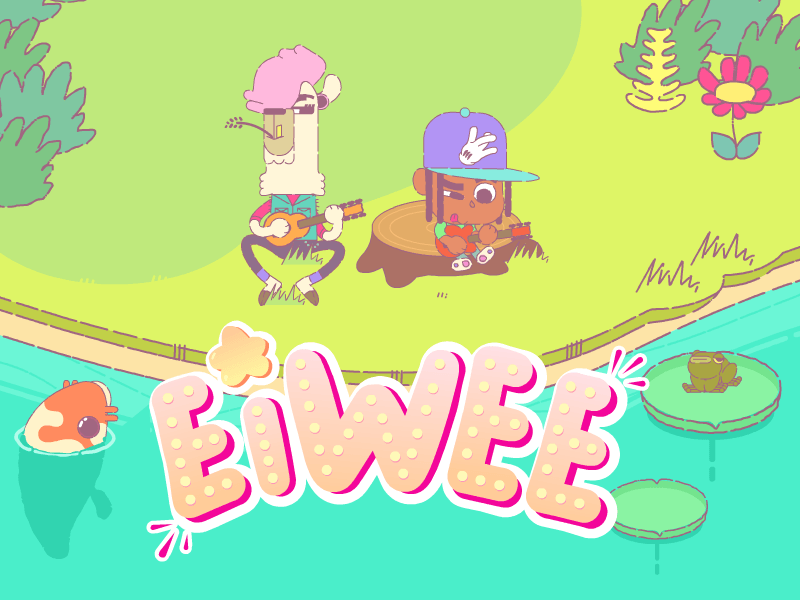 We are happy to announce that Eiwee will be our next game to be published in 2018! More info on eiwee.com! After multiplication tables and mental arithmetic, Captain Mathews is taking on a new mathematical concept: fractions! A little party for the new year and our 4th birthday. We made a little dance in tribute to Moscow from Dschinghis Khan. We wish we can dance together for a long time 🙂 ! This is how we party in our new office!